World Patent Marketing Reviews A New Technological Invention. Will Hype Be the Next World Patent Marketing Low Cost Success Story? 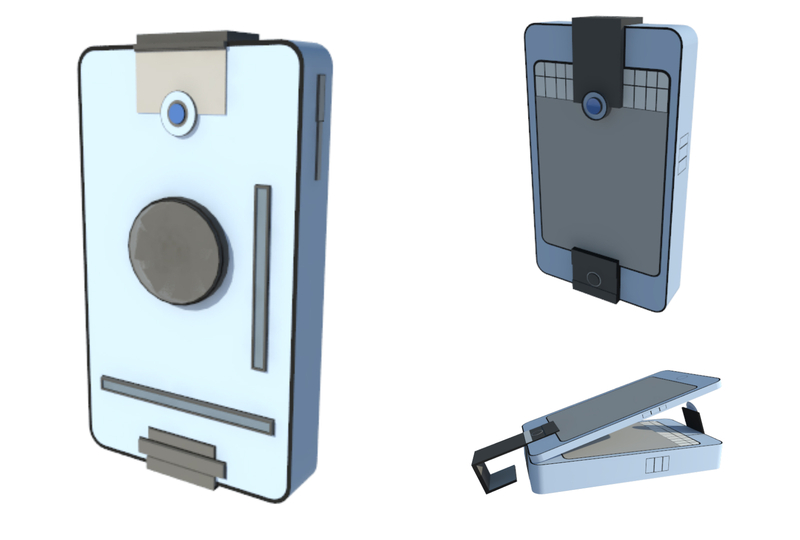 World Patent Marketing, a vertically integrated manufacturer and engineer of patented products, announces Hype, a technological invention which protects mobile phones while travelling while keeping it charged at all times. "The Battery Manufacturing industry is worth $11 billion," says Scott Cooper, CEO and Creative Director of World Patent Marketing. "Mobile devices and the strong recovery of the automobile manufacturing sector have increased the demand for non-rechargeable batteries used in consumer electronics." Hype is a technological invention that is specially designed to improve how people utilize and protect their mobile phones. It is made of highly durable plastic material which will efficiently protect phones from accidental bumps and drops. Mobile phones are constantly being used for practical and entertainment purposes at all times and because of this, it can start to heat up. This invention features cooling fans and air holes that provide a cool environment for these mobile devices. But what makes Hype really amazing is its charging features which allow people to keep their phones fully charged at all times. Hype is a technological invention which will revolutionize how people use their phones. With so many practical and impressive functions, mobile phones are now kept safe and fully charged even without any access to an electrical outlet.